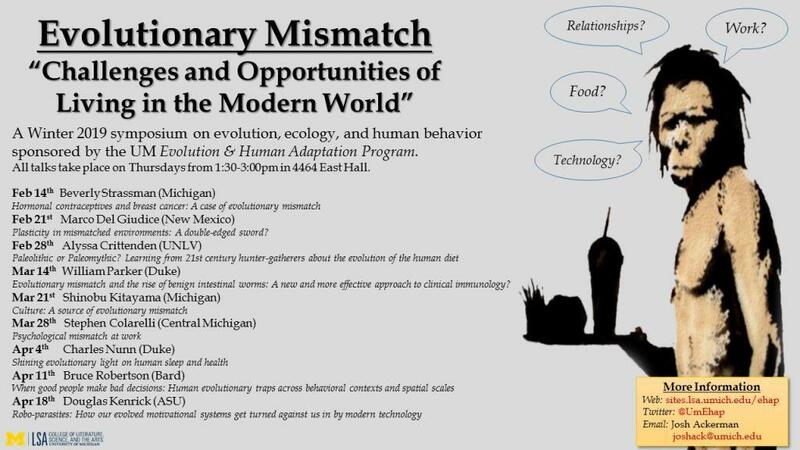 The University of Michigan Evolution and Human Adaptation Program has a fine series of talks coming up. Thursdays 1:30-3:00 in East Hall on the Ann Arbor campus. 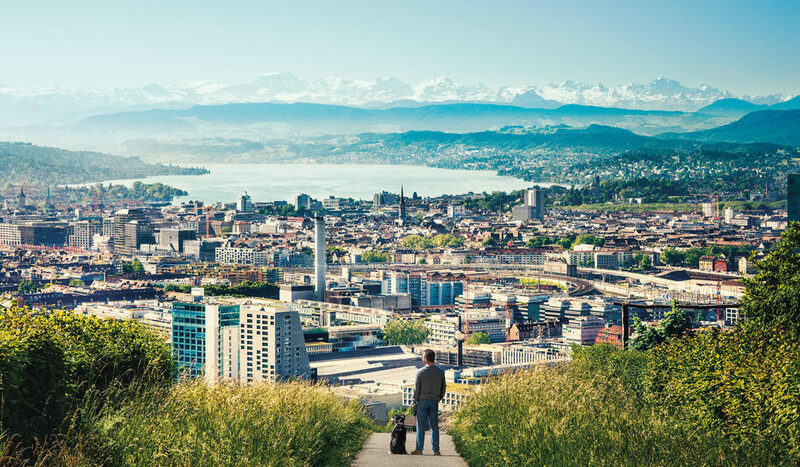 See this link for details. 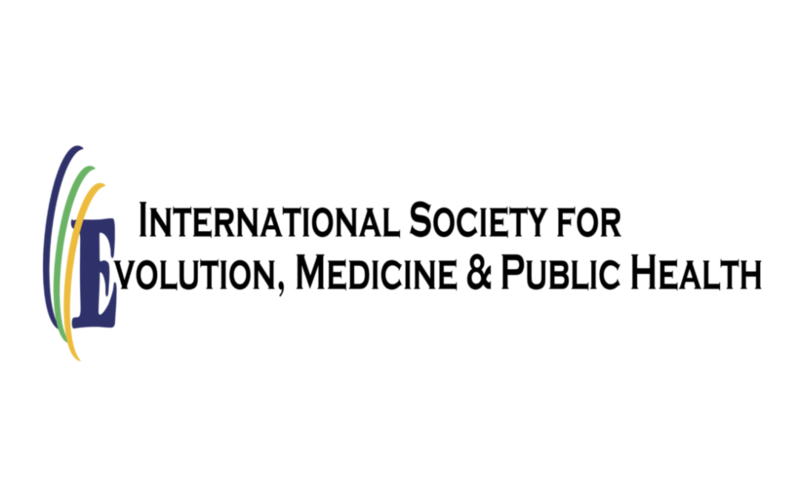 Full information on joining ISEMPH is here.